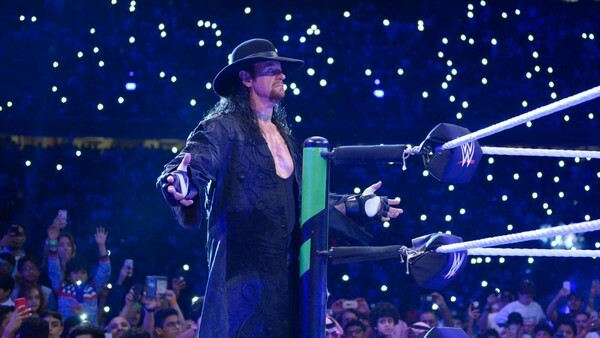 Anyone looking forward to The Undertaker making more non-WWE appearances following his much-hyped Starrcast II showing best brace themselves for disappointment, because it looks like Vince McMahon has locked 'The Deadman' down again. 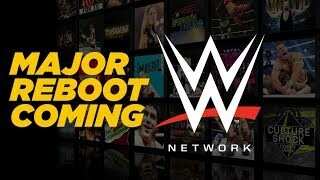 According to Dave Meltzer on a recent episode of Wrestling Observer Radio, WWE have signed 'Taker to a new contract that will likely prevent him from announcing any new appearances at third-party events, though his existing Starrcast booking should remain intact. This story comes on the back of news that Undertaker had been pulled from an upcoming Q&A tour in the United Kingdom, though it looks like he'll still be allowed to appear at meet and greets. The 54-year-old's 2019 has been interesting so far. His Starrcast announcement came with rumours that he'd become a free agent, and these were followed by the usual premature retirement stories. 'Taker himself caused quite the storm by removing all references to WWE from his social media bios earlier this year, but it looks like he's back in the promotion's ecosystem, having re-emerged on the Raw after 'Mania. Whether or not he'll actually wrestle again remains to be seen, but Undertaker has been linked with a match against Elias on WWE's next Saudi Arabian show.